Imagine a stress-free morning, sunshine streaming in through your window as you wake. This is what life is like when you choose to live in our Assisted Living neighborhood at River Pointe Health Campus. We provide you with the support you need so you don’t have to worry about your daily routine. And when you're free from worry, you can focus on more important things, like having fun. Our Life Enrichment programs are frequent and varied, so you can split your time between our Lifelong Learning courses, exercise classes, community outings and so much more. After you're done, you can return to your private suite and relax, knowing that tomorrow, you can do it all again. As we get older, tasks that used to take us just a few minutes can turn into ordeals that take half the day. 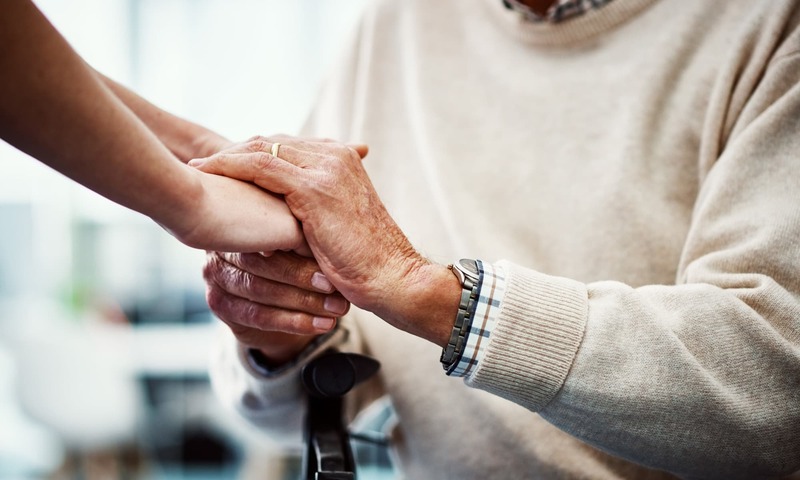 In our Assisted Living neighborhood at River Pointe Health Campus, we’re here to give you the support you need to make these tasks manageable again, whether you could use some help getting out of bed, getting dressed, managing your medications, or just getting around. When you’re receiving the perfect amount of assistance, you’ll find that your days can be spent on doing what you love. And with all the programs, activities, and outings we offer, you’ll never be more thankful for your free time. 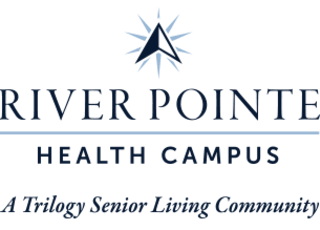 Learn more about the perks of living at River Pointe Health Campus but calling us today!